“These are drab materialist times. Drab! from the ancient classical world…that would be worth a man’s life, no? Associated Light Brigade’s Dave Loda on his mount Huckleberry during a reenactment at Putnam Memorial State Park, Redding, CT. Most non-equestrians probably don’t begin to realize the extent of communication that happens between horse and rider. The Olympics may be one of the few opportunities they even see competitions. 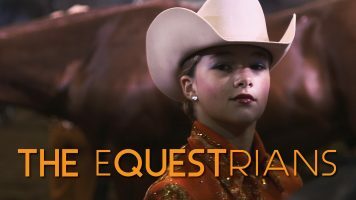 Though jumping can be relatively easy to understand, the discipline of dressage can seem abstract. Why are the horses dancing? Why is the rider not doing anything? 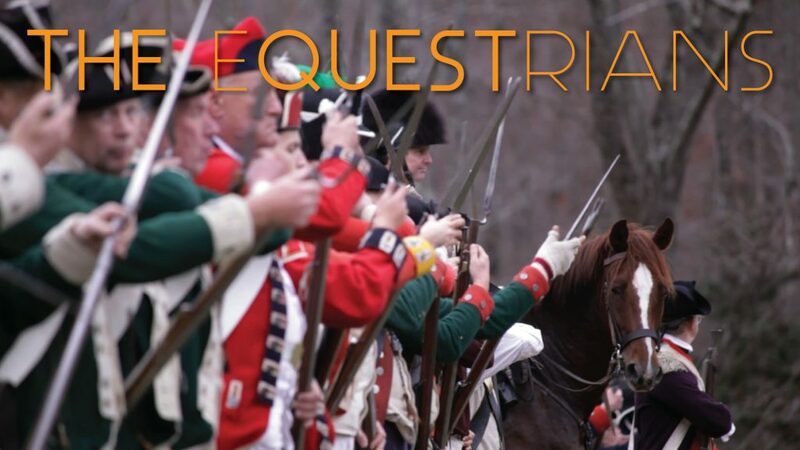 Episode One explains the origins of dressage with the cavalry, where precise footwork and movements were critical to survival on the battlefield. This episode will explore and feature the classical training of The Spanish Riding School, how U.S. General George Patton helped saved the Lipizzan horses during WWII, noted trainers who train horses for movies, the impact of horses on warfare (and vice versa), and how the Comanches became arguably the greatest horsemen ever. When the difference between winning and losing is life or death, there is no second place ribbon for The Equestrians.